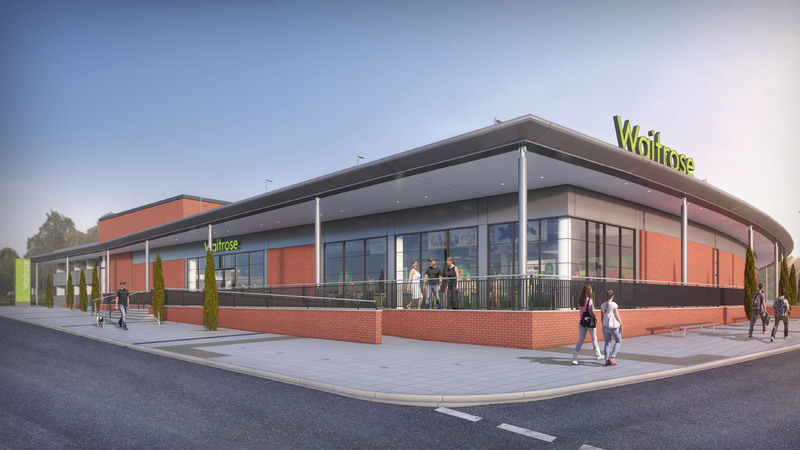 THE DEVELOPMENT IS FOR THE DESIGN AND CONSTRUCTION OF A PREMISES IN SOLIHULL TO BE USED BY WAITROSE FOOD RETAIL WITH CAR PARKING AT GROUND MEZZANINE AND FIRST FLOOR. 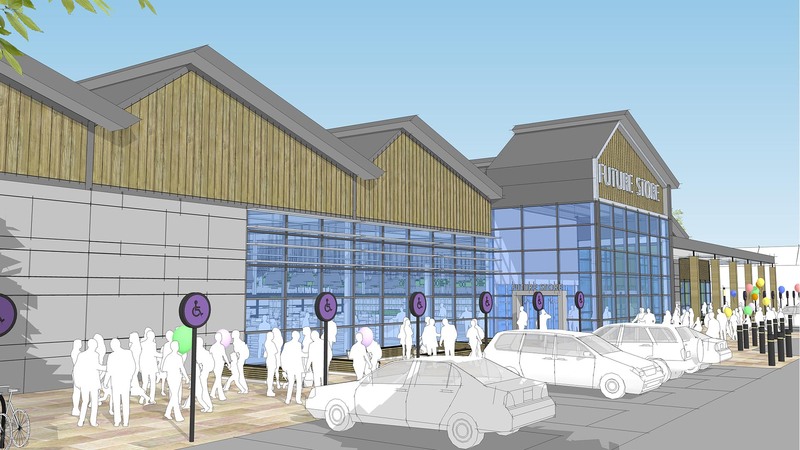 AHR will carry out the shell and core, with fit-out by Waitrose later. The scheme achieves a gross floor area of 28,500 square feet at ground level and parking for 190 cars. 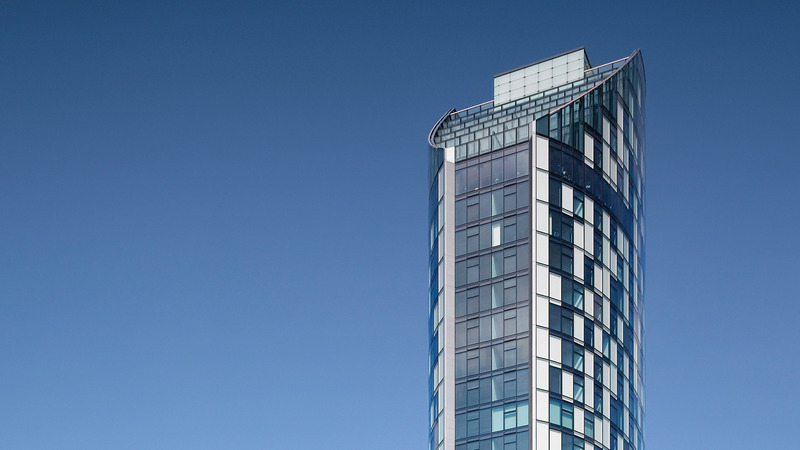 The scheme will achieve a BREEAM rating of ‘Very Good'. We have been involved on the scheme from concept stage until stage 4 with Opus Land and Standard Life as clients. We are now novated to Midas Retail with Practical Completion due in April 2016. 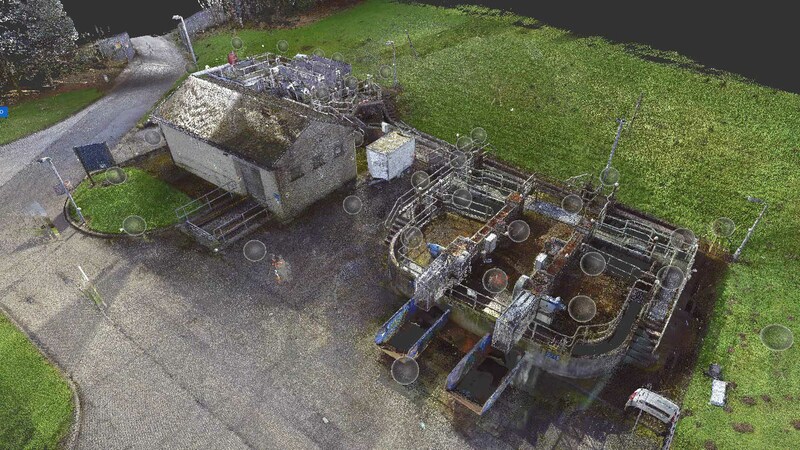 The contract Sum for the project is circa £5,800,000.